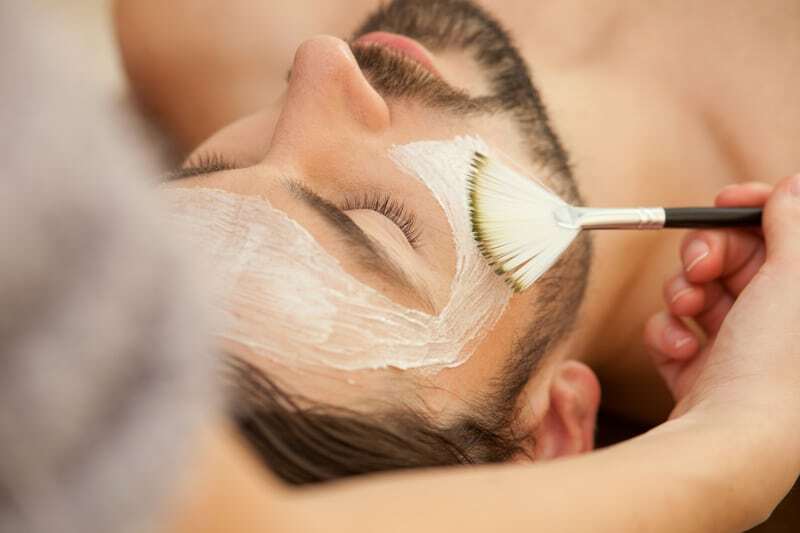 Men often face the same complicated skincare problems as women such as wrinkles, dryness, dark spots, and adult acne, but it gets spoken about a lot less. We do get many requests for skincare tips for men. Fortunately, solving these problems doesn’t have to be complicated, time consuming or involve multiple skincare products. In fact, your skincare daily routine doesn’t have to take longer than five minutes a day to complete! By following these three simple but essential skincare steps for men, one can achieve clearer, younger-looking skin without a hassle. Taking care of your skin should be a part of your daily routine, just like brushing your teeth or eating breakfast. Cleanse your skin once or twice a day using a gentle cleanser and follow up with a moisturizer. To see the best results, use products that are tailored to your skin type. If you have issues with acne, dark spots, or wrinkles, add in an additional serum or cream once a day to problem areas. If you are looking a highly-effective and specialized line of skin care products, our exclusive Neocutis line will help you start a skincare routine that will give your skin the essentials it needs to look its best. Exfoliating your skin regularly will remove dead skin cells that can clog pores and create a dull appearance. You should exfoliate once or twice a week with products that are safe to use at home. This takes about the same amount of time as washing your face and you can use basic items from around your kitchen, like sugar or lemon juice. 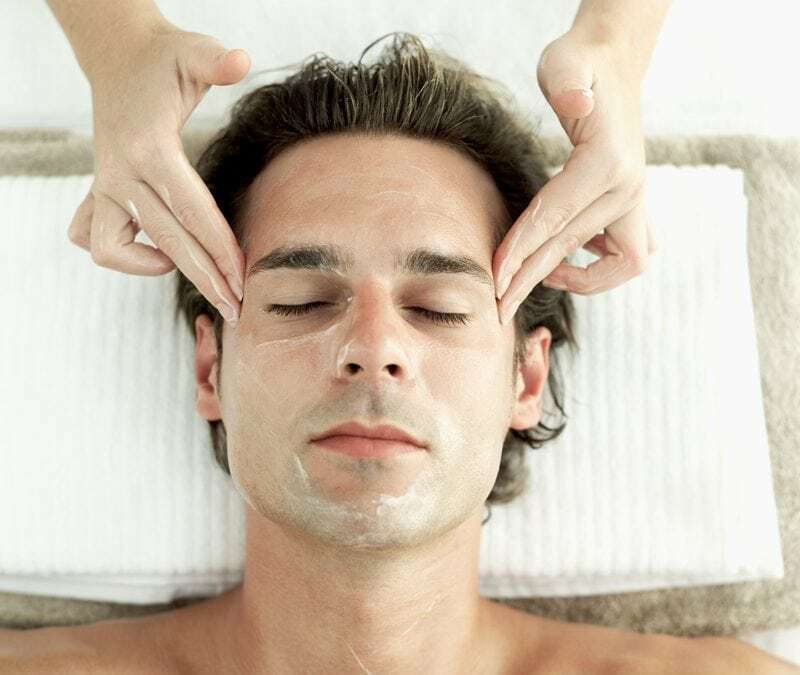 For a deeper cleaning of your pores, we recommend a professional Chemical Peel. A Chemical Peel is non-surgical procedure performed that will instantly improve skin tone and texture. In our offices, we analyze your skin to develop a customized Chemical Peel treatment plan, ensuring you achieve your desired results. One of our most popular treatment plans is our lunchtime peel, a 30-minute procedure that has instant results and allows patients to return to work the same day without having to worry about redness or peeling. Whether you’re spending all day in meetings or on a basketball court, always wear sunscreen. The sun and UV rays cause damage to your skin, increasing your risk of skin cancer and aging your appearance. 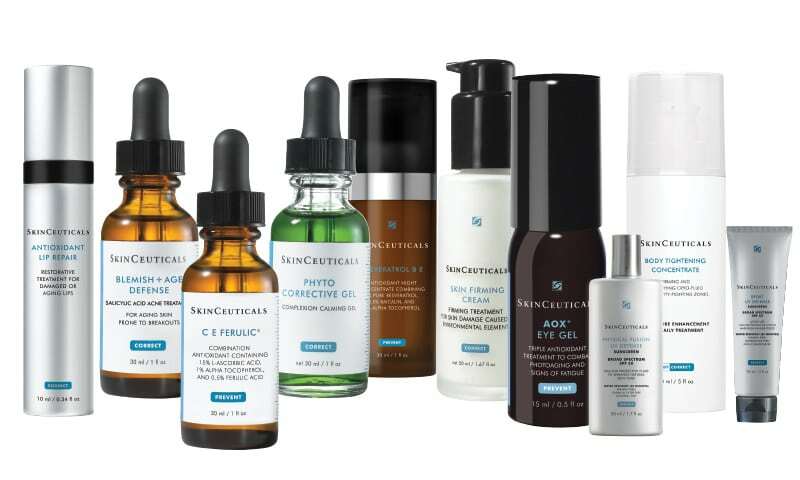 Our SkinCeuticals broad spectrum sunscreens deflect and absorb damaging UVA and UVB rays and offer a range of protective formulas for a variety of skin types and lifestyles. Simply apply a non-greasy, quick drying sunscreen after washing your face in the morning and you’ll be set for the rest of the day! When you have concerns about your skin, it is important to consult with a skincare professional. Everyone likes to look and feel their best. At NJVVC, we really do understand the concerns you may have with your skin.